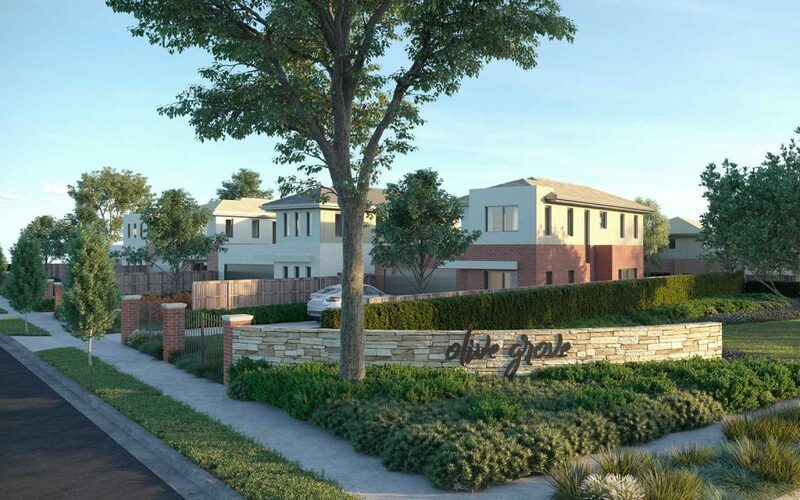 Olive Grove offers premium townhouses, set in the warm, neighbourly suburb of Lynbrook. These modern townhouses offer a range of living arrangements for families and residents of all lifestyles. 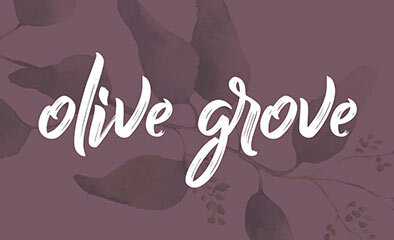 With a thoughtful balance between privacy and community, Olive Grove is a warm neighbourhood that’s been carefully designed and expertly developed. 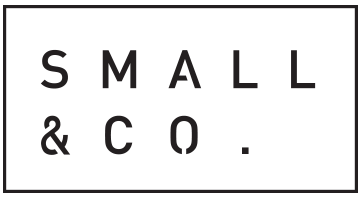 Choose from a range of floorplans, with either a single or double garage. 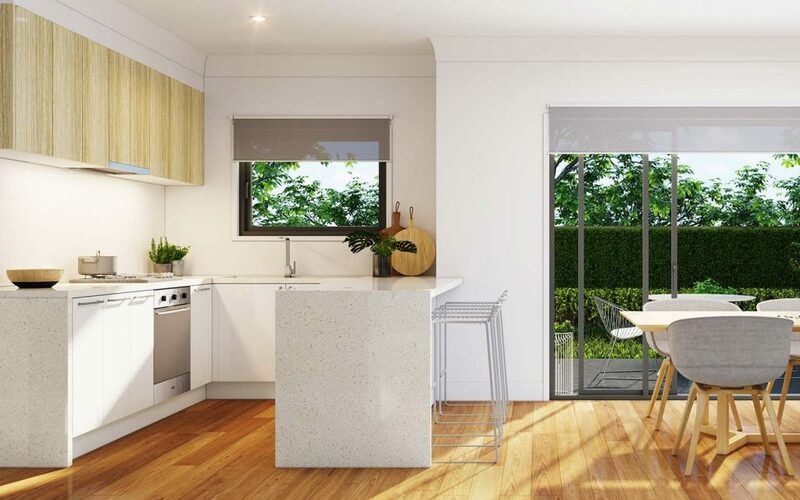 These homes offer two to four generous bedrooms, with spacious living areas – perfect for family nights spent playing board games or watching the footy. Lynbrook has long been one of Melbourne’s best kept secrets. 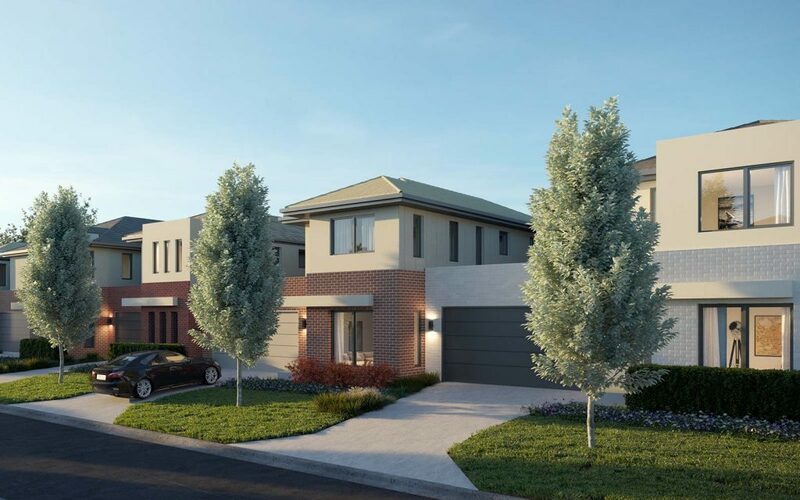 Just 36 km south-east of the Melbourne CBD, and easily accessed via the Monash and Eastlink Freeways, Lynbrook offers a family-friendly community, tucked away in a prime pocket surrounded by a host of local amenities. Living here is both delightfully cosy, and conveniently connected.